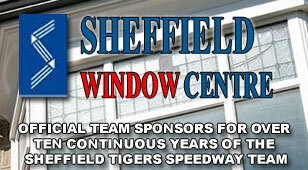 SHEFFIELD team boss Simon Stead admitted he was delighted with his side as they “dug deep” to dump Scunthorpe. 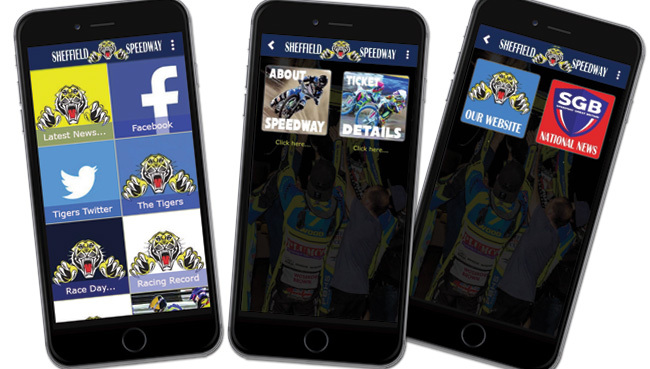 The Tigers overcame a succession of gremlins to finally overcome the stubborn Scorpions 49-41 at Owlerton in the Championship Shield last night. Ty Proctor and Kasper Andersen were hit by exclusions and crashes and Scunthorpe took advantage to get back in the meeting. But Stead was happy with the way his new-look side ground out a good result. He said: “It’s never easy against Scunthorpe, they always go well round Owlerton. “But we had a lot of problems and I think we handled the setbacks quite well as the meeting went on. The boys had to dig deep at times. “It’s the perfect way to start the team season to be fair. We’ve had a proper test and they came through it with flying colours. Tigers were ahead early on after an excellent opening race 5-1 from Danny King and the excellent Zaine Kennedy. 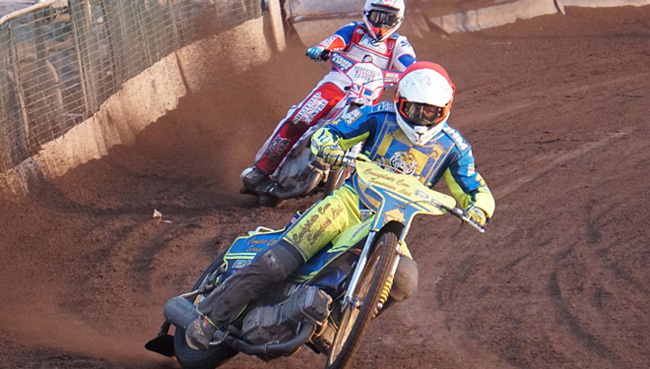 When Kemp and Kyle Howarth roared clear in Heat 4, Tigers were six-up and looked set for a comfortable home win. But two controversial starting exclusions for Proctor and a nasty flip at the start for Andersen and suddenly Scunny were back in with a shout and just four down after Heat 6. However the powerhouse opening pairing of King and Kennedy steadied the ship with another maximum in Heat 10. Stefan Nielsen and Jake Allen hit form and Scunny refused to lie down. A tactical substitute 5-1 in Heat 11 and 4-2 in Heat 12 and once again the visitors were back in the hunt. However, Proctor came good to with Heat 14 with Kemp and that ensured the points for the Tigers on an excellent night of racing at Owlerton. SHEFFIELD 49: Drew Kemp 13+1, Danny King 13, Zaine Kennedy 6+4, Kyle Howarth 6+1, Ty Proctor 6, Kasper Andersen 3, Broc Nicol 2+1. SCUNTHORPE 41: Jake Allen 13, Josh Auty 8+2, Stefan Nielsen 7, Jason Garrity 7, Josh Bailey 4, Jedd List 2, Ryan Kinsley 0.